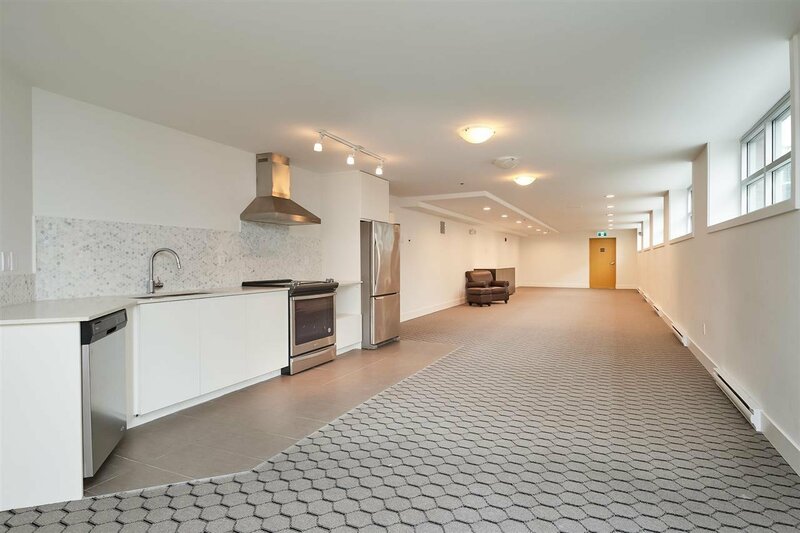 Welcome to Yale Bloc Penthouse! 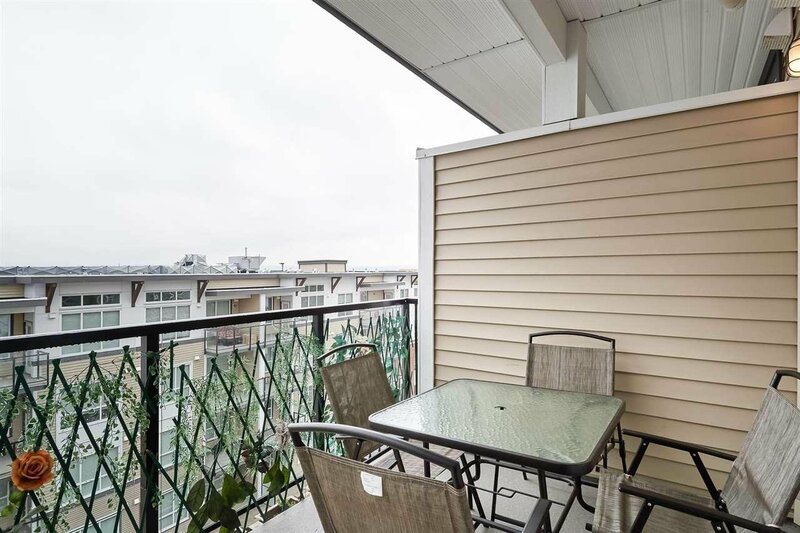 Central location, gorgeous view, high ceilings. 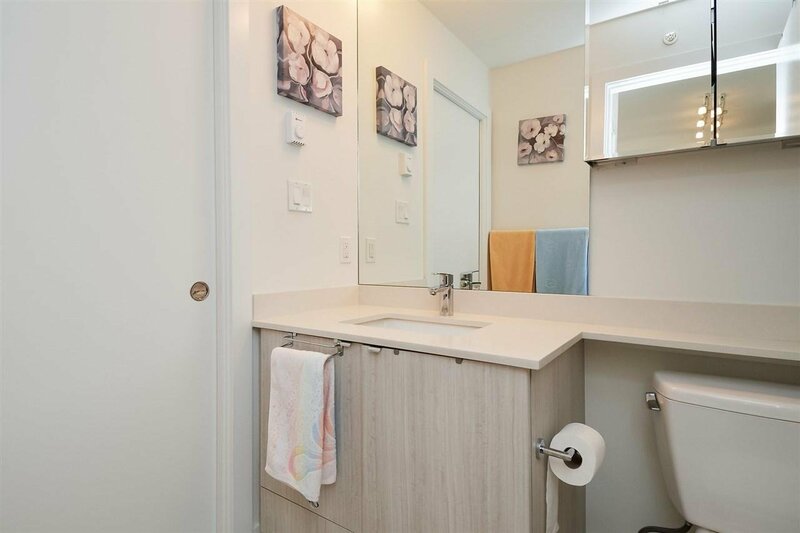 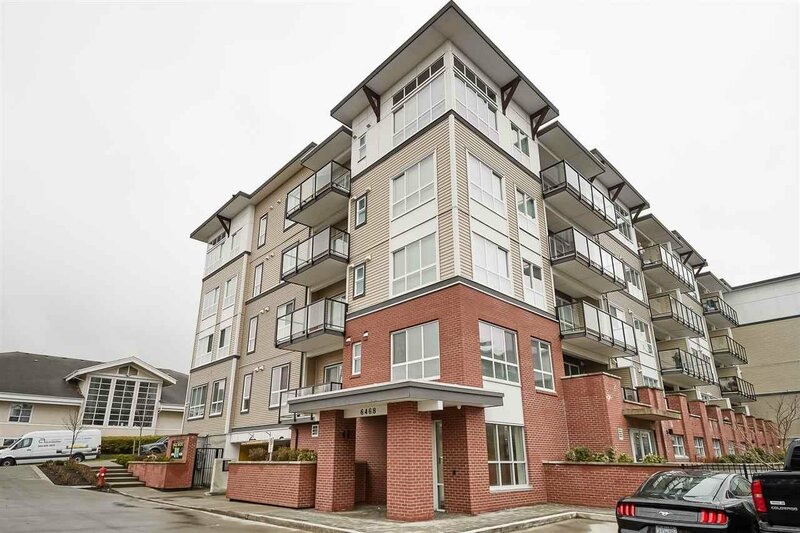 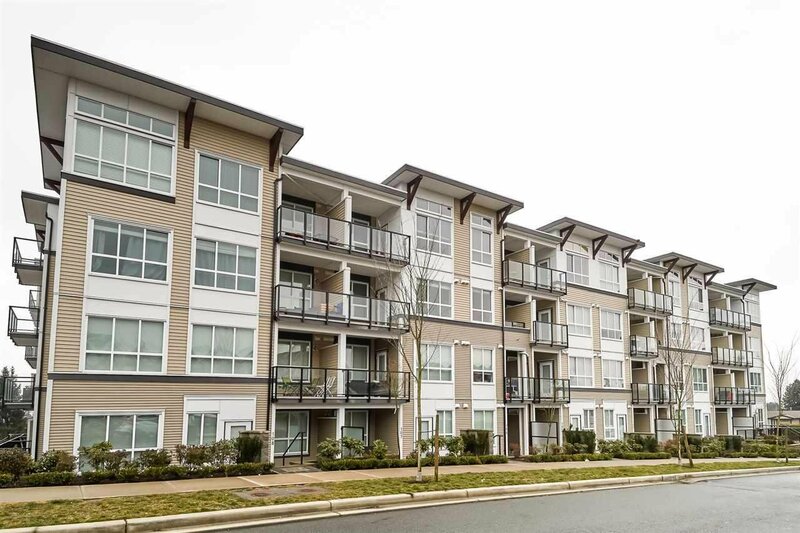 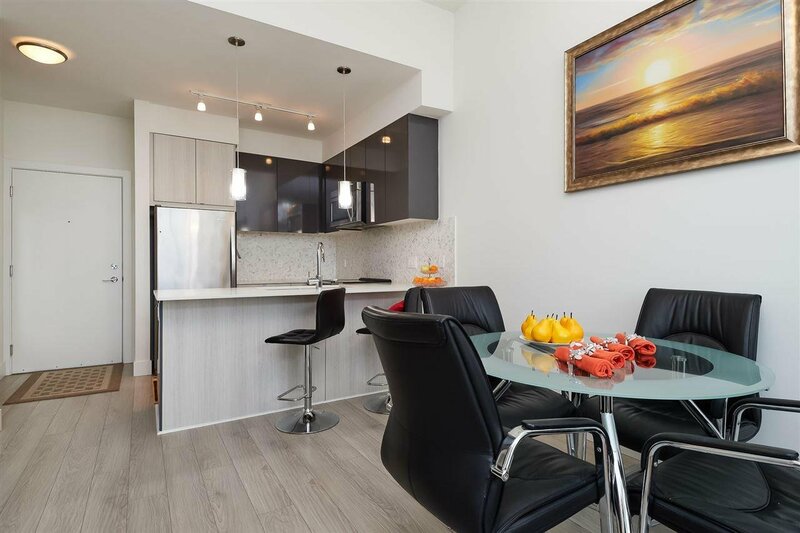 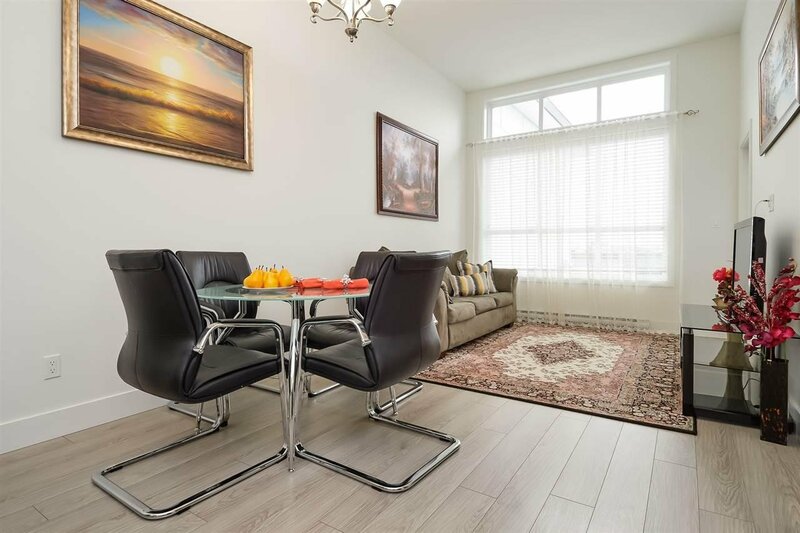 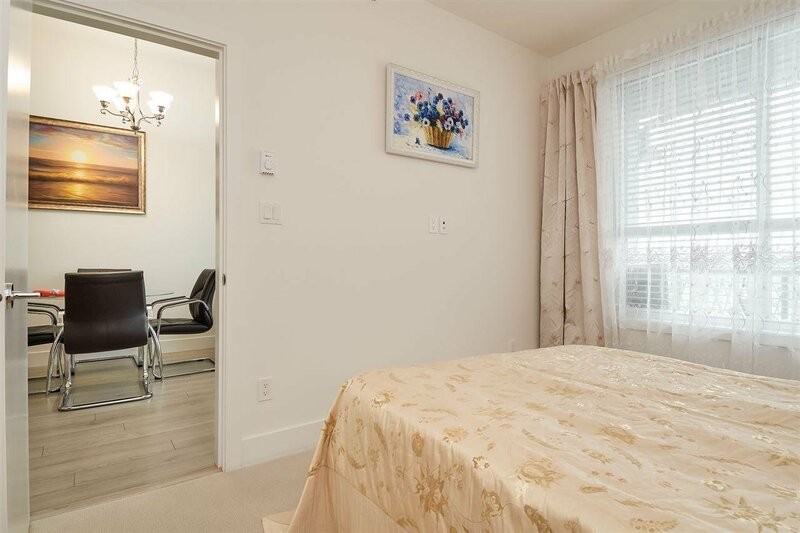 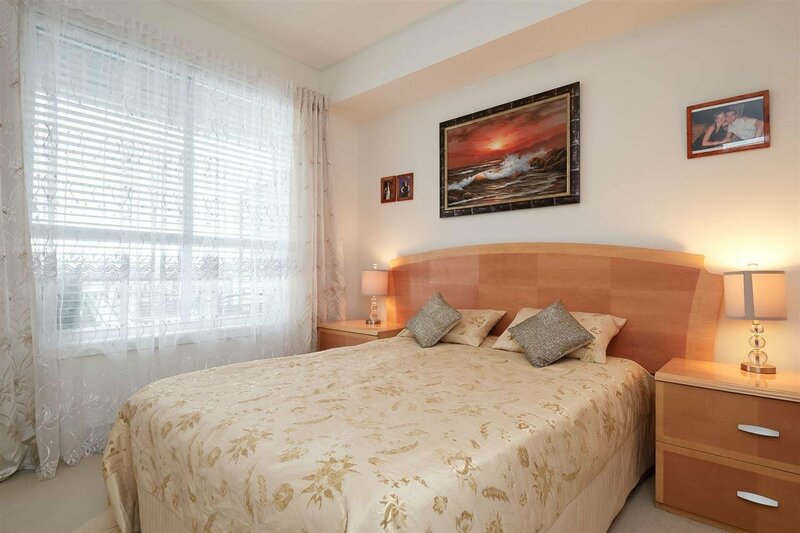 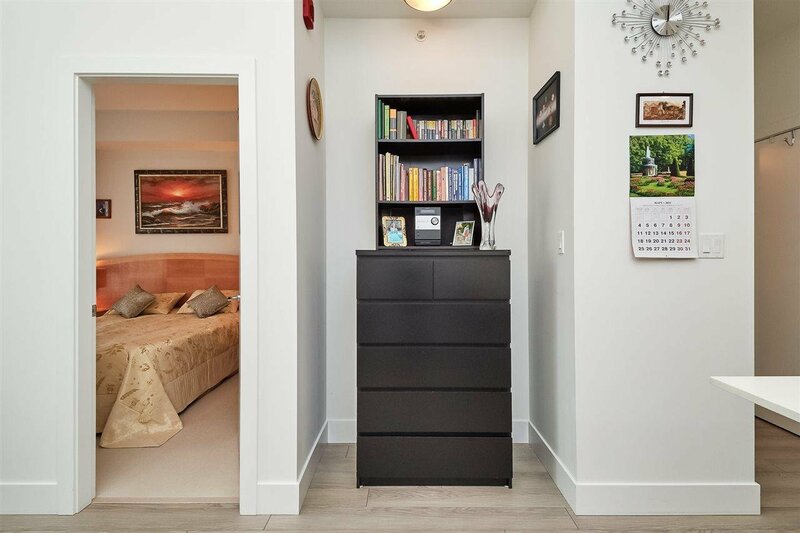 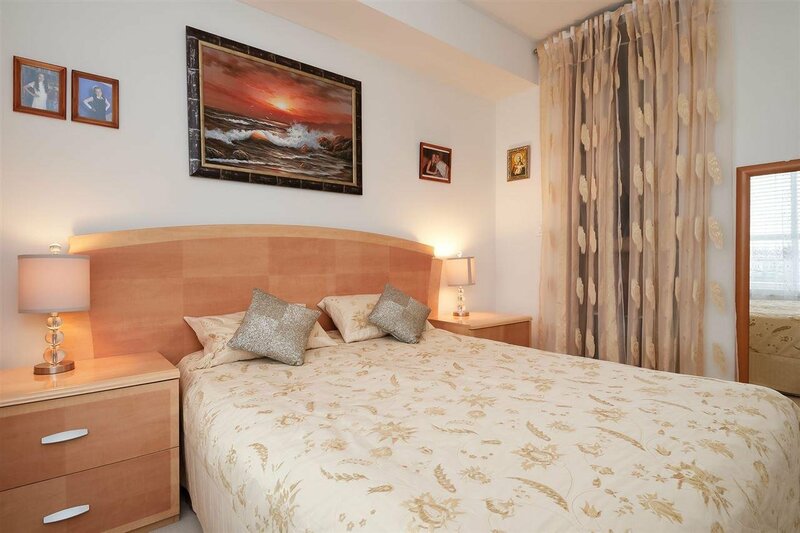 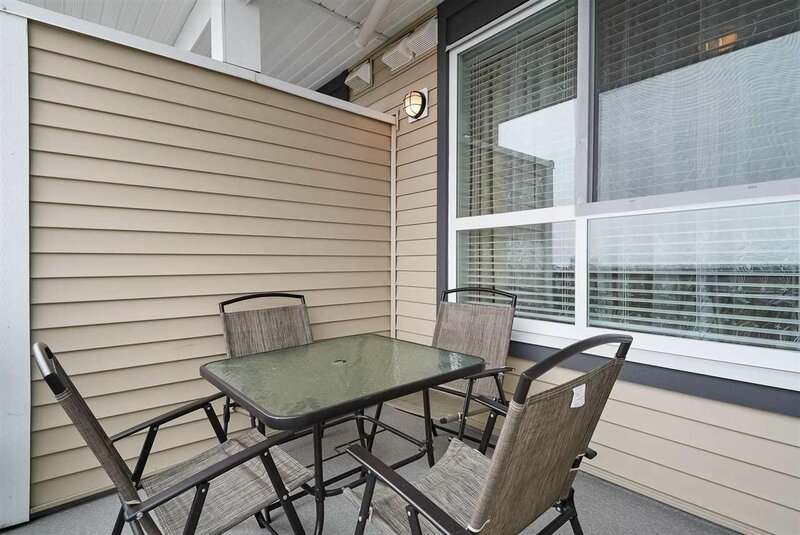 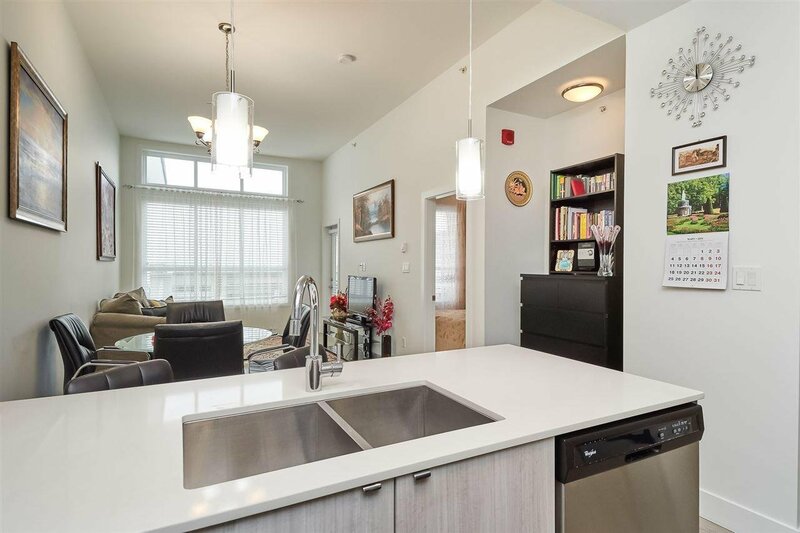 Beautiful one bedroom unit with extra natural light and spacious balcony with mountain view. 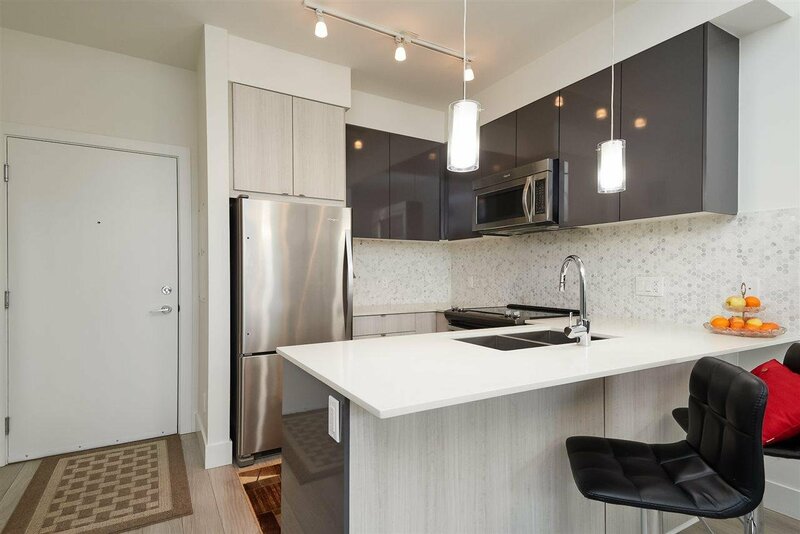 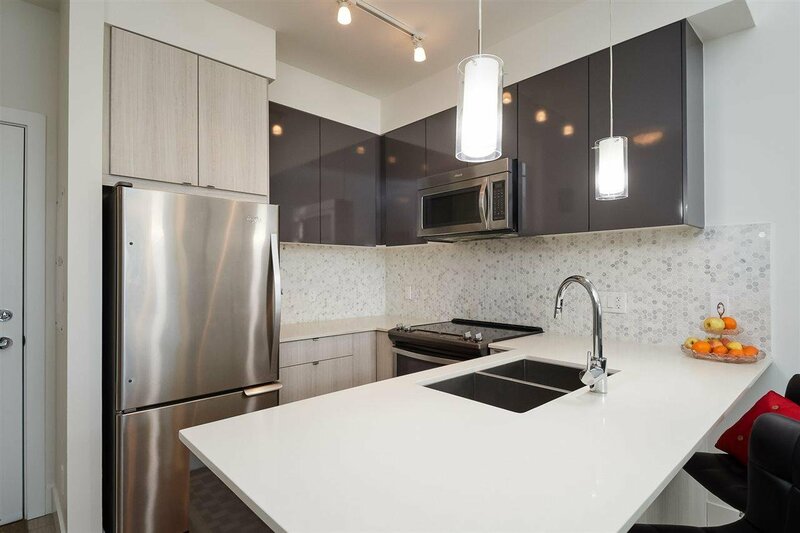 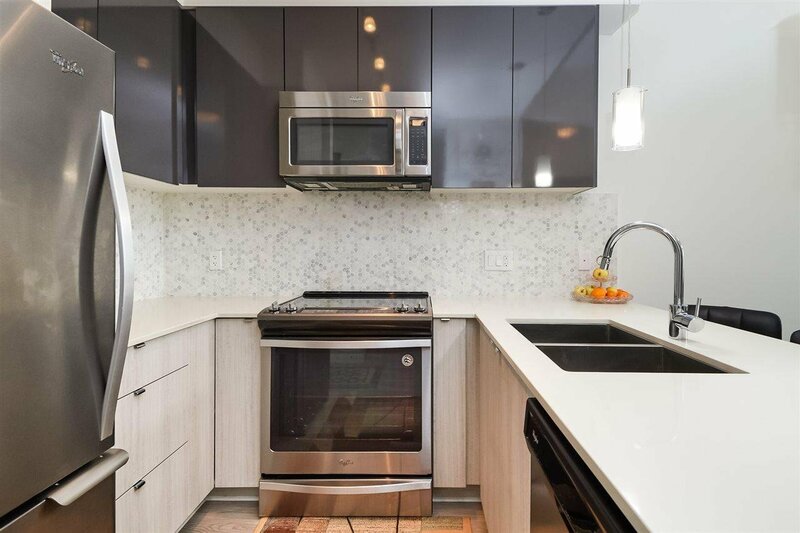 Kitchen offers stainless steel appliances, awesome colour scheme from the developer's designers and quartz countertops. 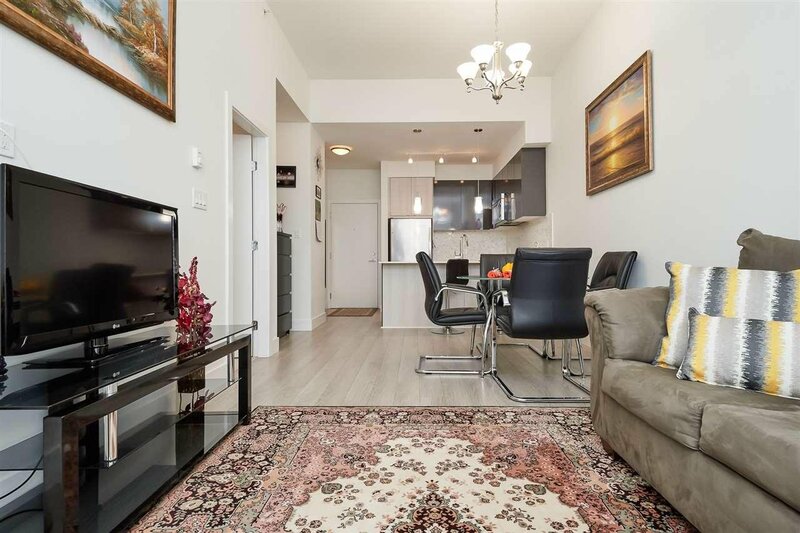 Like new condition, ready to move in. 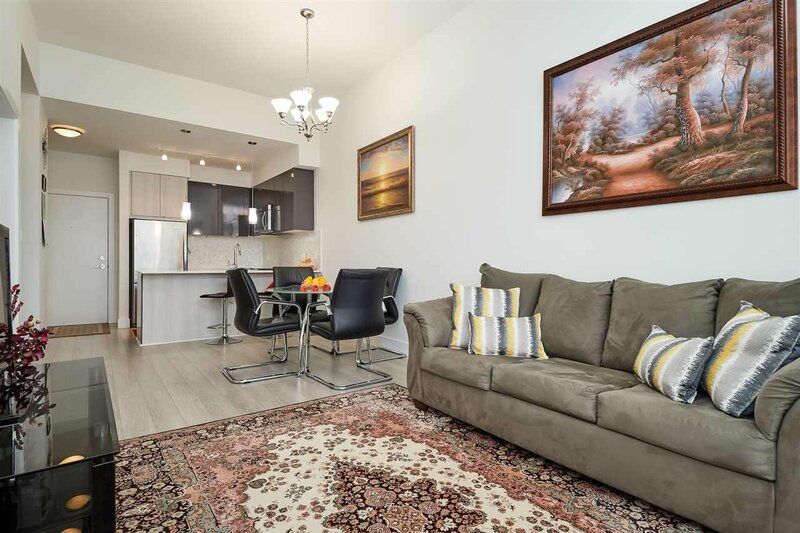 Shopping and transportation is steps away. 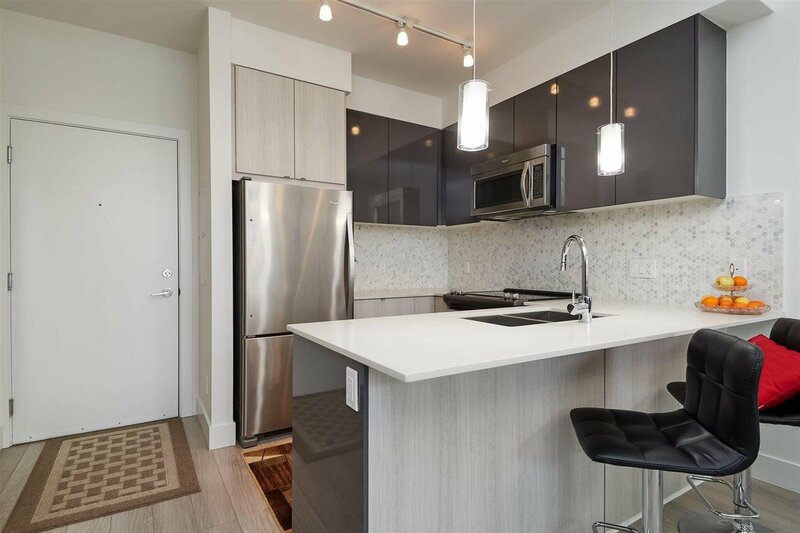 Rentals allowed, low strata fees.